BRYAN EATON/Staff photo. 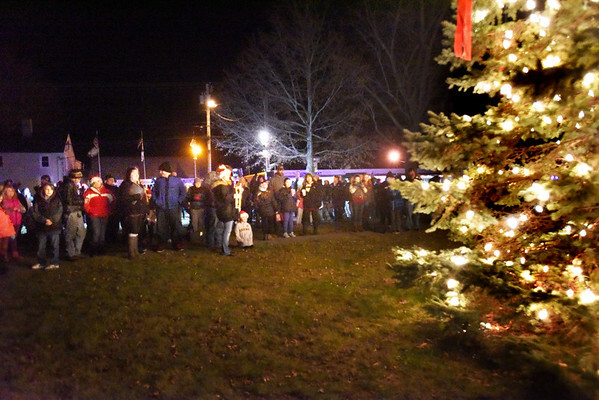 Scores of people showed up for the lighting of the Christmas Tree in Salisbury Square on Sunday night. The lighting was preceded by the arrival of Santa Claus and music by the Salisbury Elementary School Band.